Improvements to your streaming experience are on the way with Roku OS 9.1. The software update is available on select Roku streaming players today and is expected to roll out to all supported players in the coming weeks. Roku TV models are expected to receive the update in early summer. We’re making it easier for you to get to the entertainment you love even more quickly. When you use voice search, movies and TV shows on The Roku Channel will now begin playback rather than display search results, including those available on 25+ Premium Subscriptions services. Playback will occur in most instances when the movie or show is available in The Roku Channel, or when you specifically indicate the channel name in your voice command. If playback from a voice command is not available for a specific movie or show, you’ll continue to see unbiased search results ordered by price, so you can choose the best viewing option. More channels are expected to support this functionality in the coming months. If you’re looking for more information on the features listed above, check out the Roku OS 9.1 Release Notes. 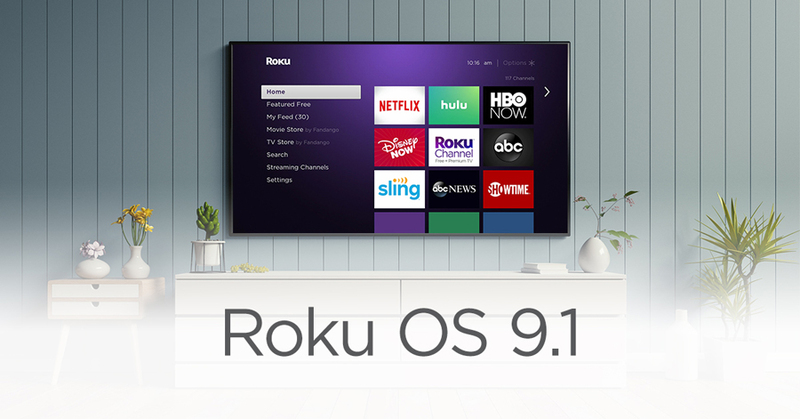 Streaming channel developers, content partners, advertisers and anyone who would like information related to SDK updates and additional improvements within Roku OS 9.1 can find more on the Roku Developer Blog or in our SDK documentation. 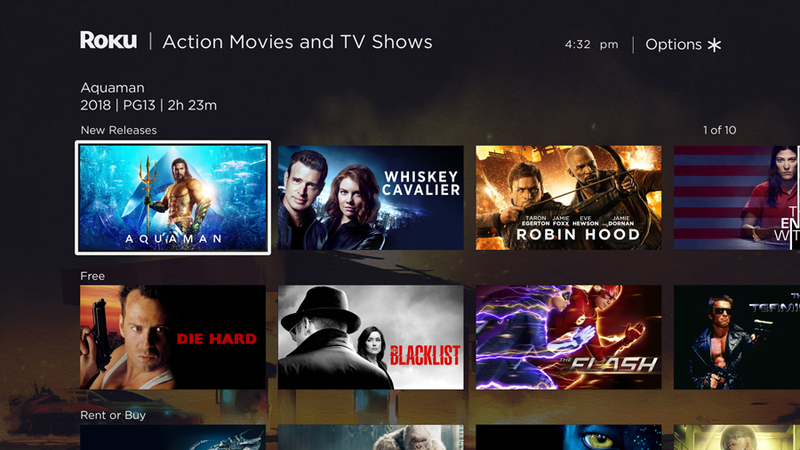 The post New features coming with Roku OS 9.1 appeared first on The Official Roku Blog.